Leah Weiss, PhD, will offer evidence-based strategies for practicing mindfulness in the real world and explain not only how to survive the daily grind, but how to embrace it. The first 70 attendees will receive a free copy of her popular book, The Way We Work: Live Your Purpose, Reclaim Your Sanity, and Embrace the Daily Grind. 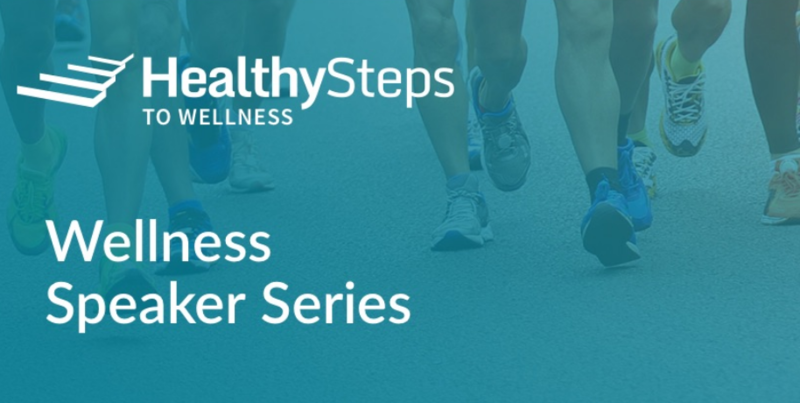 HealthySteps to Wellness participants earn 25 points for attending the event in person, by WebEx or viewing a video recording after event. Login to program, go to the homepage, select “Add Programs” and look for the “Wellness Speaker Series” action card to report your attendance. Register early!